I met a language exchange partner in Yokohama today, let’s call her Aruko. We did a lot of walking around together. 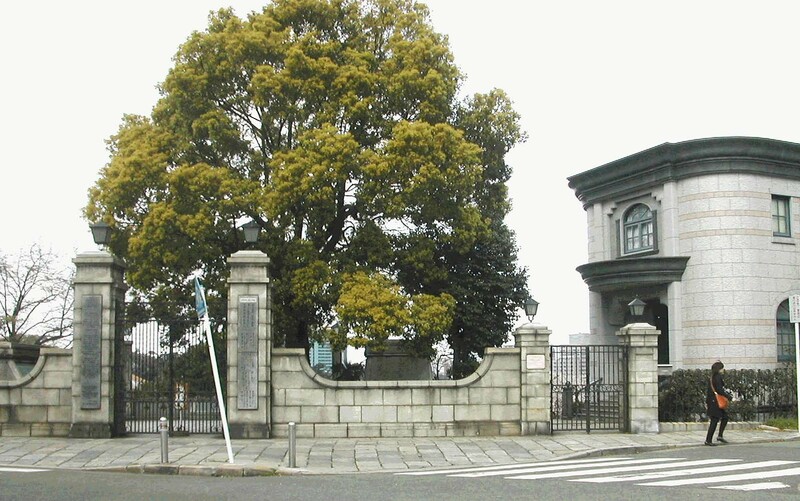 One of the highlights was the Yokohama Foreign General Cemetery and accompanying museum. When Japan reopened the country to the outside world in the 1800s, Yokohama became the place where most of the foreigners settled. The cemetery houses some of the important foreign settlers from that time period. After sightseeing and a lot of walking, Aruko and I went to Yurindo bookstore which has a large English section, though not as good as Kinokuniya. I bought the second volume of the Complete Sherlock Holmes collection. I also found an interesting book that teaches Japanese speakers how to talk dirty in English. Seriously, this book was explicit. No, I do not have examples, and no I didn’t buy it. This entry was posted on January 18, 2014, 8:00 pm and is filed under Life in Japan. You can follow any responses to this entry through RSS 2.0. You can leave a response, or trackback from your own site.